In case you communicate frequently with printed letters, then you would like to have beautiful and decent looking envelopes, which you can easily print through 5×7 envelope templates. 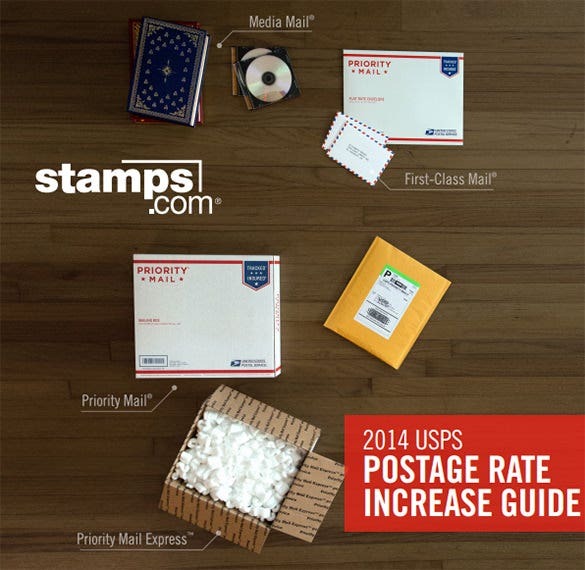 If you are in a hurry, use the free A2 envelop templates which you can download and fold as instructed. 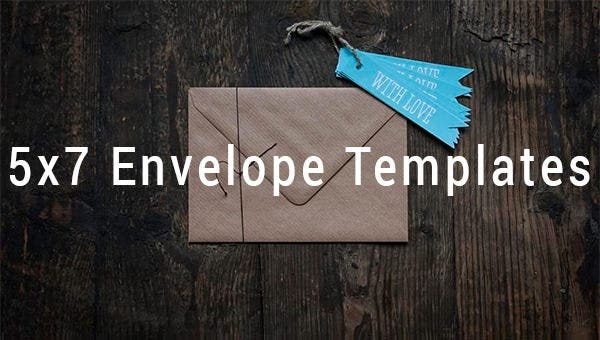 If you love using letters even in the age of technology, make it count by using the The 5×7 Card & Envelope Mockup Template – $5 which are available in multiple colors and at a reasonable price. Open the PDF to create the Navy Blue 5×7 Envelopes with Liners Template – $30 which can be used to send the letters or invitations at informal and semi-formal events. Choose the paper wisely. 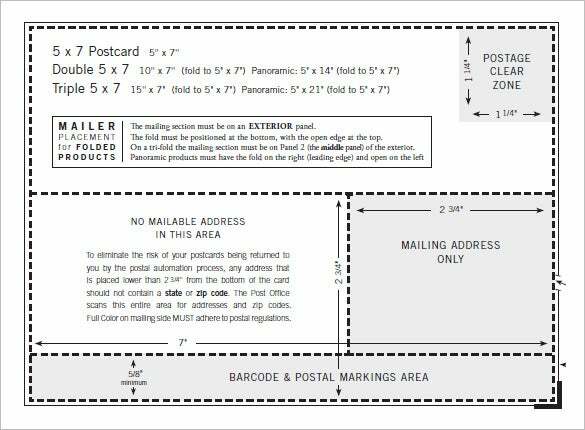 With the Indesign Format, the Free Download Postal Guide 5×7 Envelope Illustrator is an ideal option for those who want to send letters and should have space to write address, name, text, postal stamps etc. 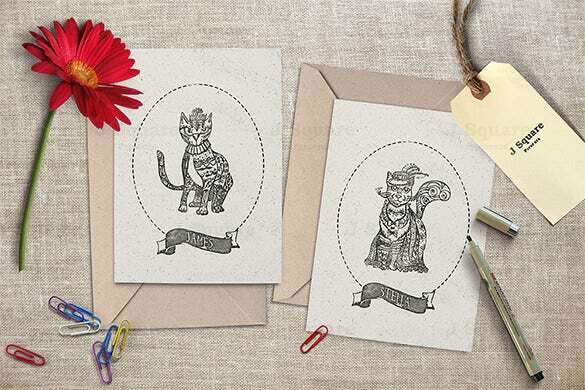 The Object, Card 5×7 Envelope Template can be made on PSD where you can drawn or attach the images of the related items or creatures which will add to the objective of the letter. Choose colors carefully to make it look smart. If you have the letter ready on Free Printable Word, the Teal Aqua Blue White Envelope 5×7 Template Digital Download will add to the warmth of the specialty of the letter. Add ribbons or other accessories to make it look gorgeous. 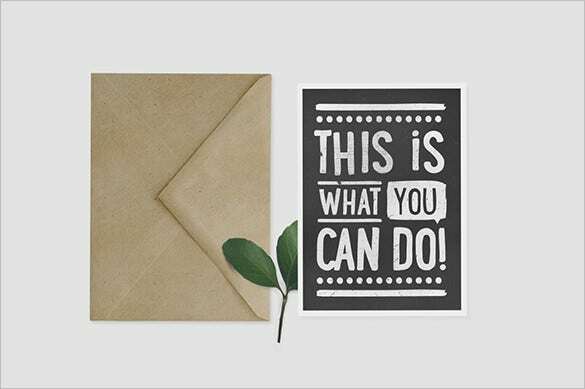 Going green is the best way possible and the Eco 5×7 Envelope & Invitation Card Template for $15 supports the same. The earthen look will add to the elegance of the letter or invitation sent. Sending envelopes to many friends is fun, especially in the festive season. When you want to send your wishes to different people, you should have different designs with you. If you are the one who loves unique envelopes to be sent to unique people, this is the right place for you to get multiple templates in one go. 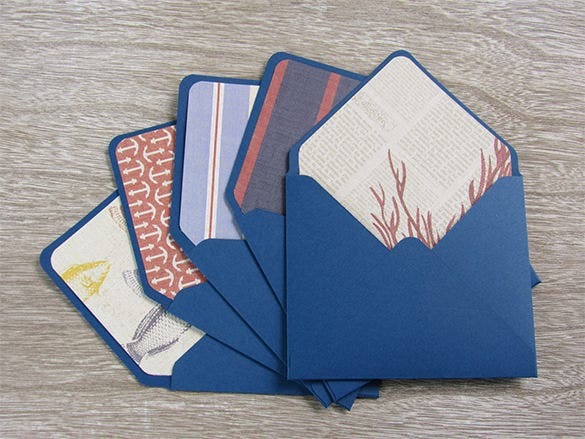 Then there are premium versions where you can experiment with different designs, print them as and when required. New to designing, and have a rough hand, you can start getting creative and unique with your designs and Envelope Templates come up with harmonious and aesthetically pleasant design. Sending wishes to your dear ones are emotionally exciting. 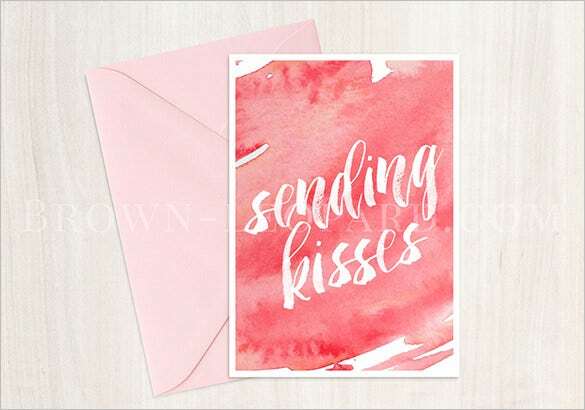 If you would love to add some flavors to those wishes, you can try out these various printed envelopes while sending your love to them. 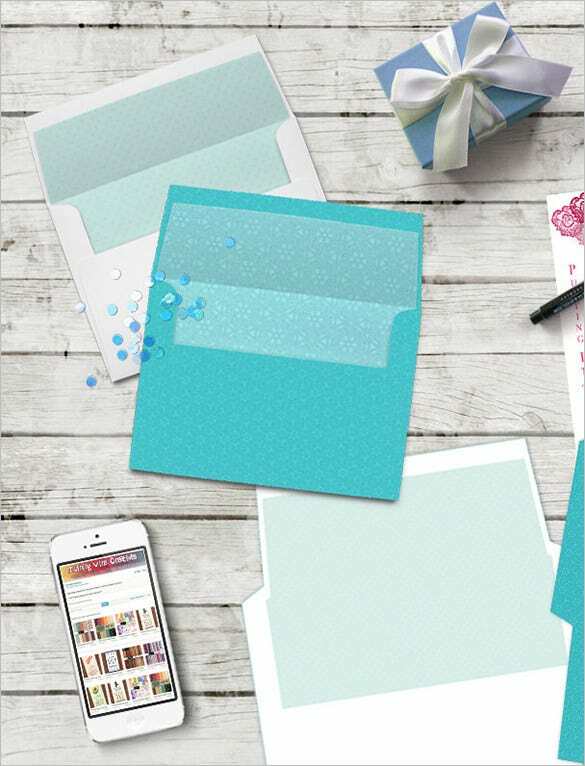 Having a unique envelope will make your wish more noticeable and customized envelopes will make the receiver feel special.